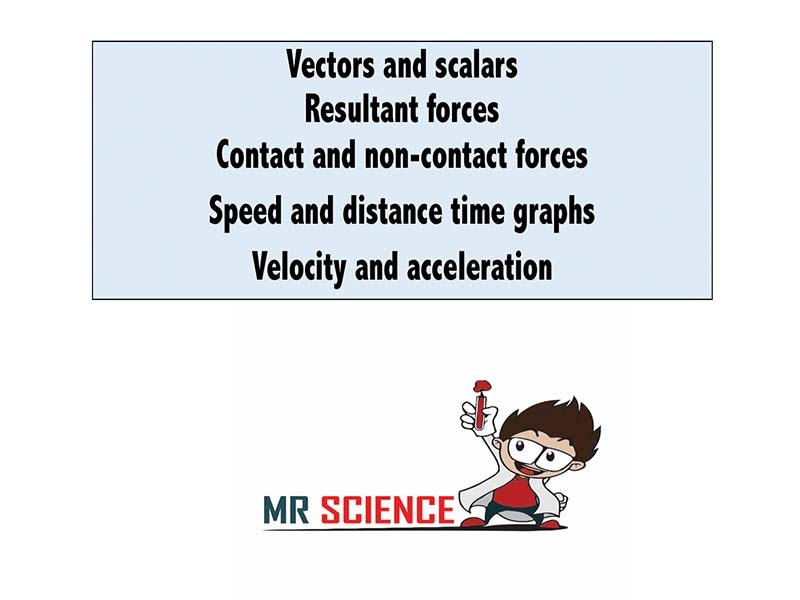 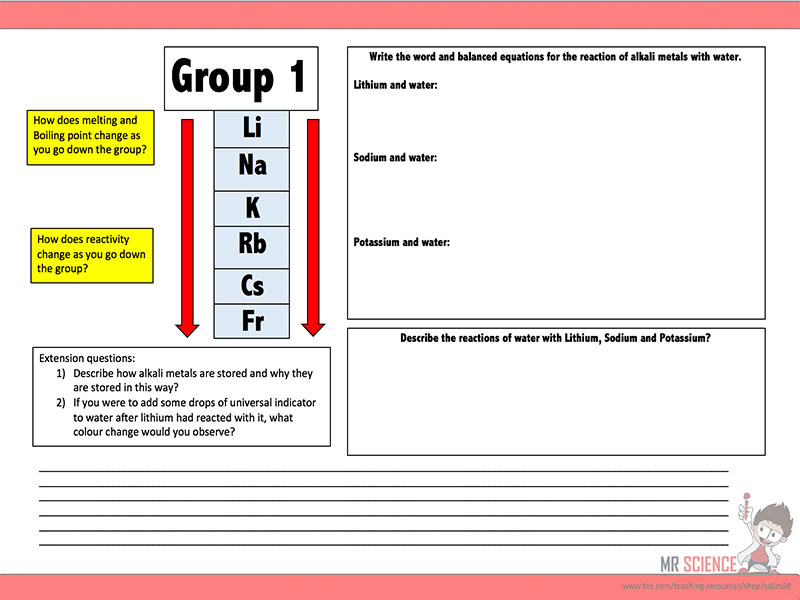 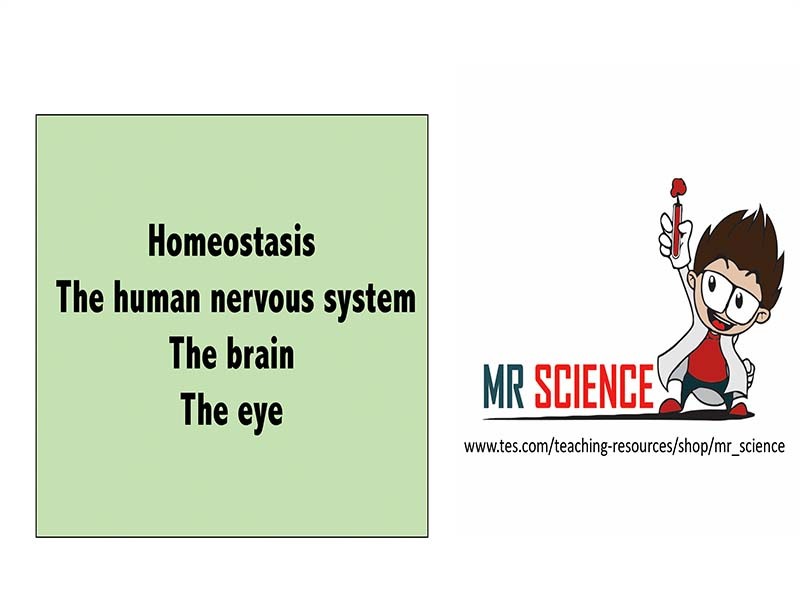 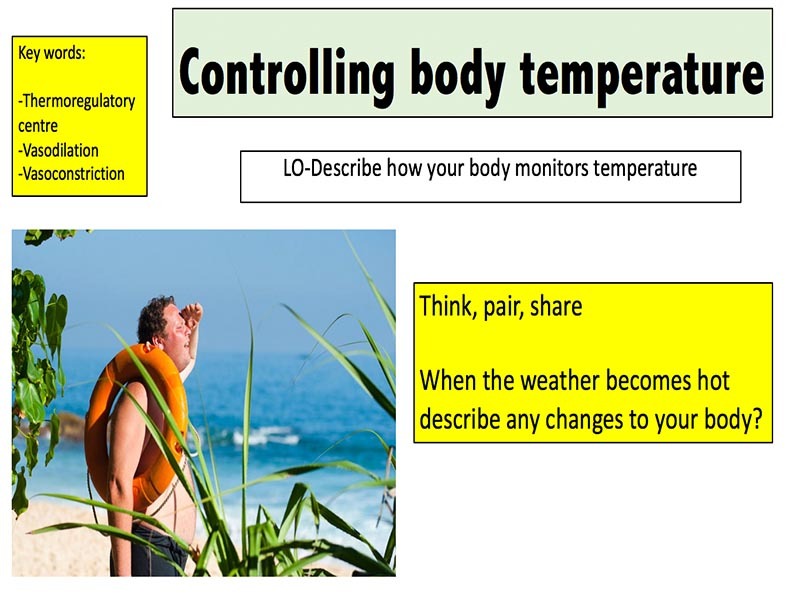 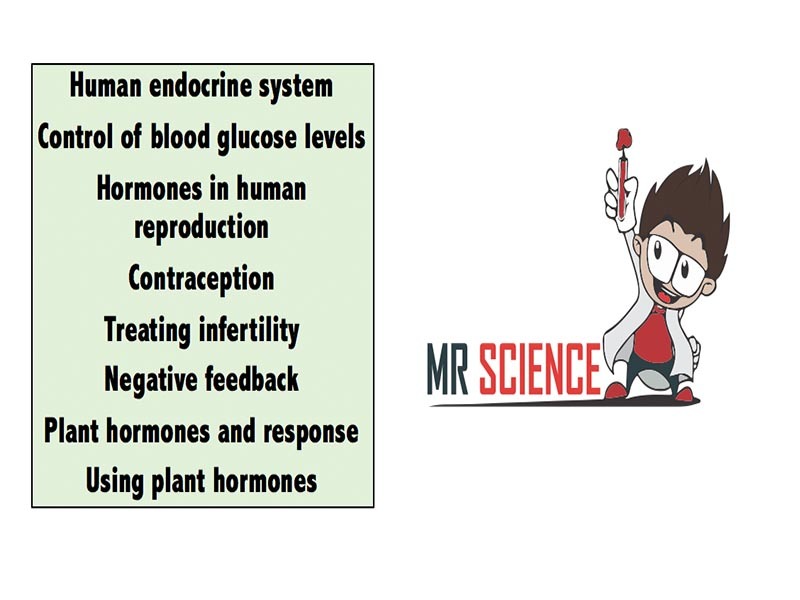 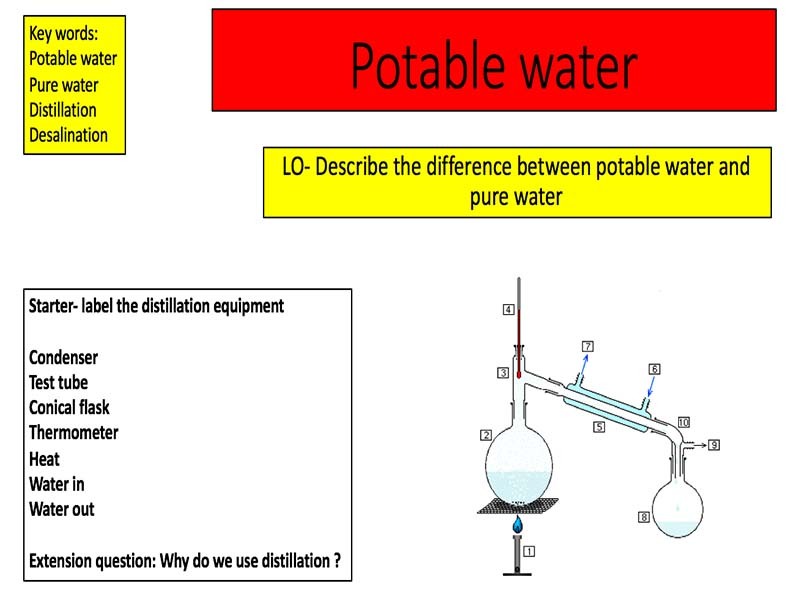 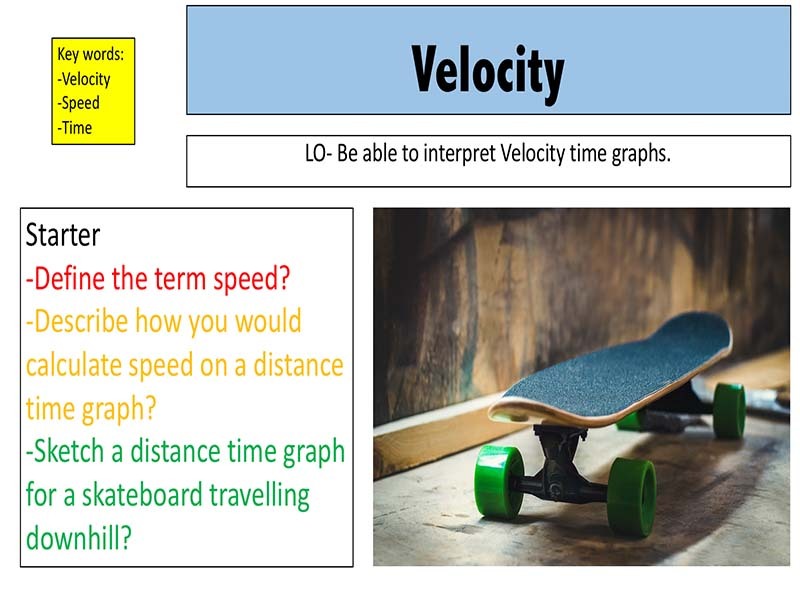 Check out my other resources at: www.tes.com/teaching-resources/shop/mr_science Designed for the new specification AQA GCSE( covers spec point 4.5.4.1) course but can be modified for other exam boards. 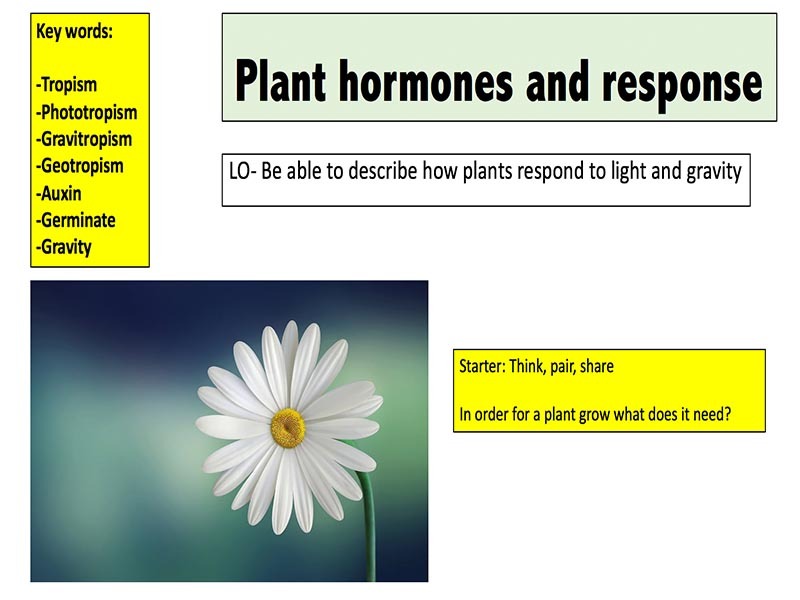 11 slides covering Plant hormones and response: Define phototropism and gravitropism; Explain the importance of auxin in plant response; Investigate the effect of light or gravity on the growth of newly germinated seedlings. 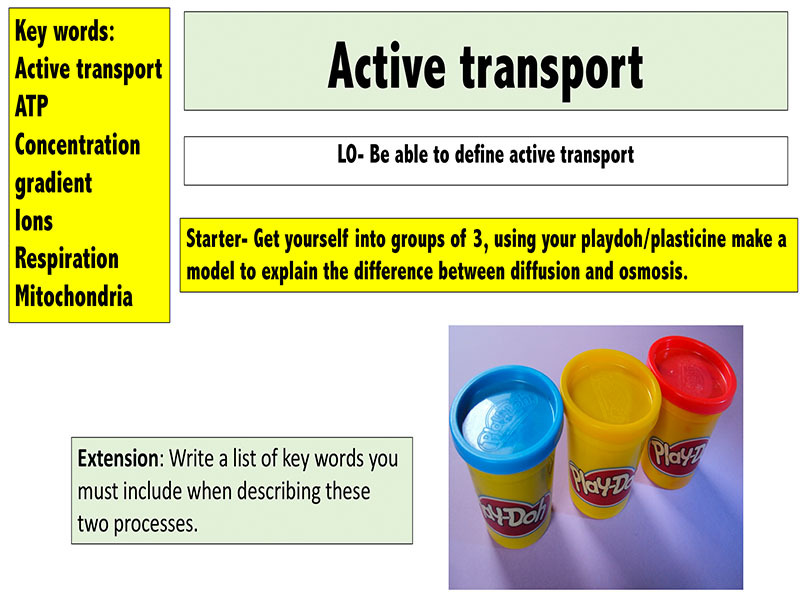 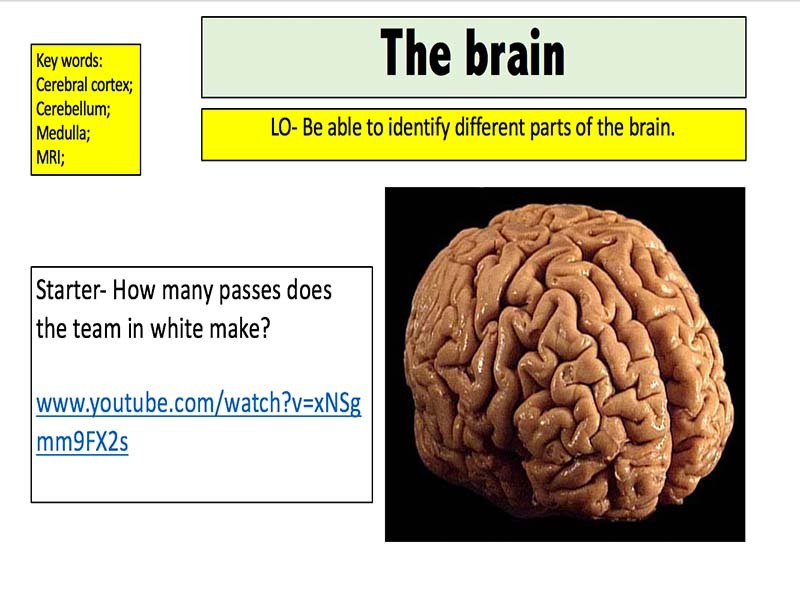 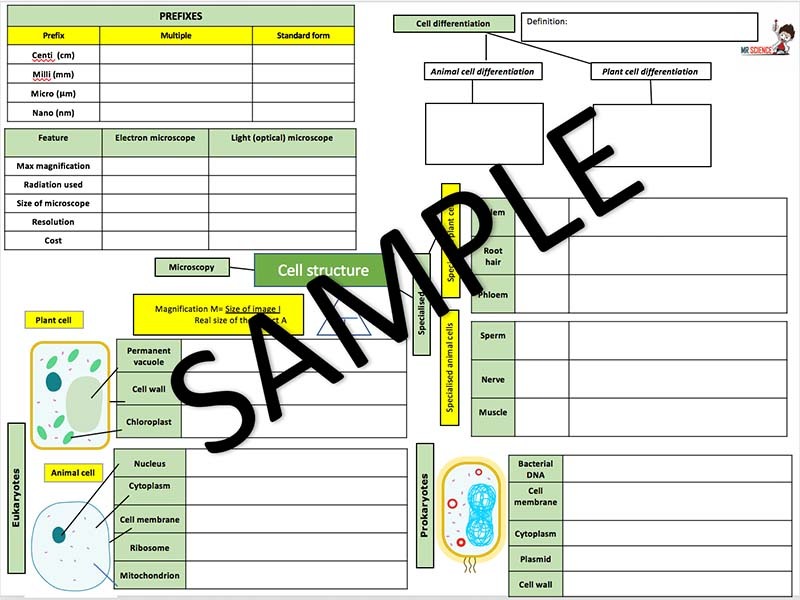 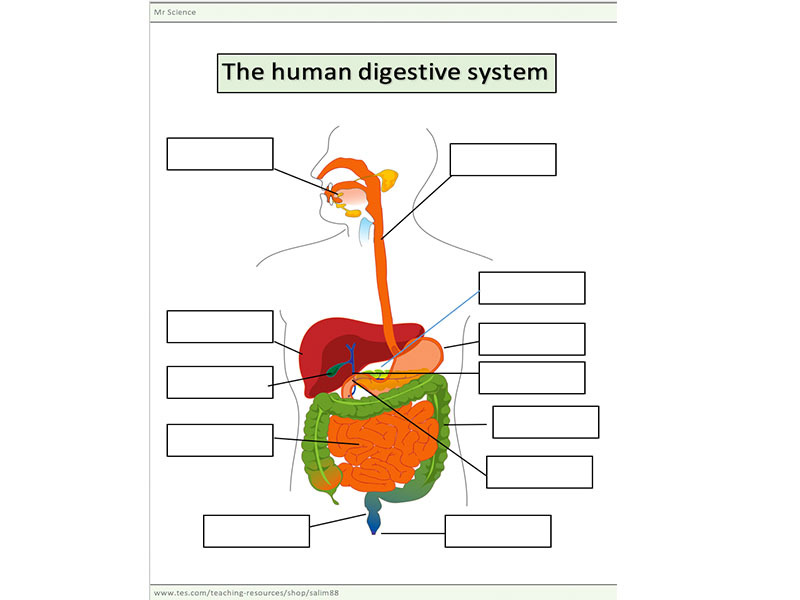 Check out my Biology worksheet bundle to save: www.tes.com/teaching-resource/gcse-biology-revision-worksheets-11508210 A great activity that can be used as a starter or plenary to test student recall. 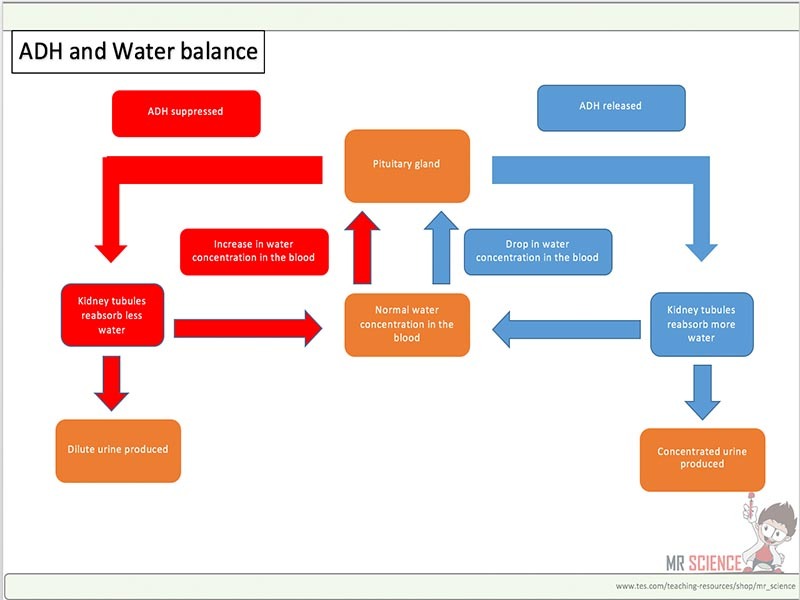 Students use the boxes and arrows to create a diagram to show how normal blood water concentration is maintained. 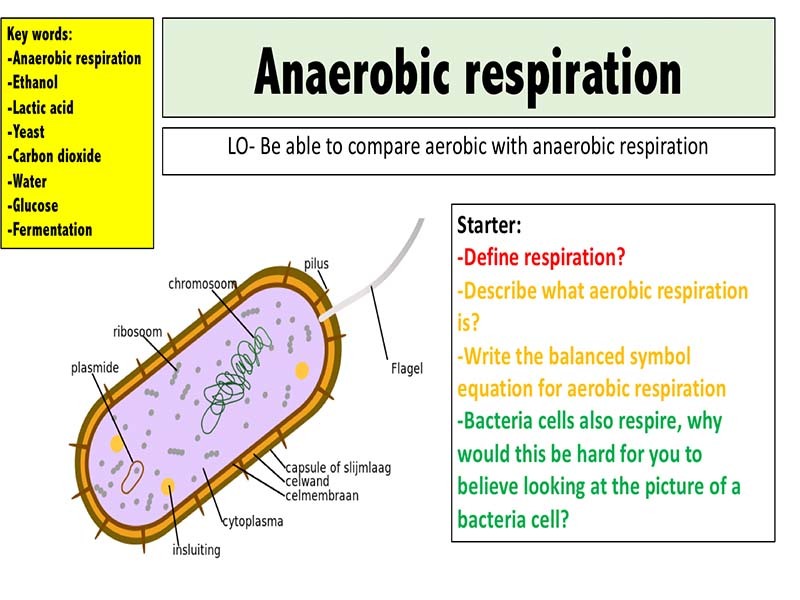 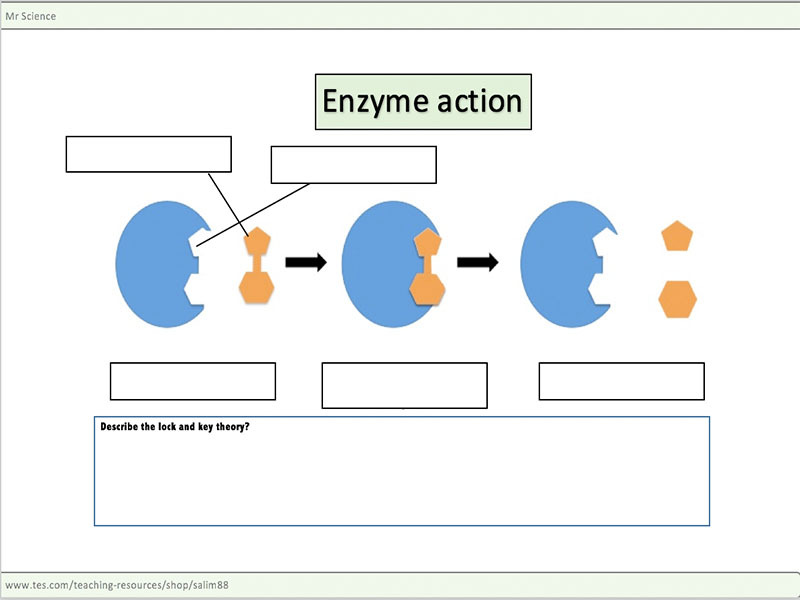 Check out my other resources at www.tes.com/teaching-resources/shop/mr_science Contains 4 lessons covering: Aerobic respiration Anaerobic respiration Response to exercise Metabolism Lessons are designed for the new AQA course covering specification points: 4.4.2.1, 4.4.2.2 and 4.4.2.3. 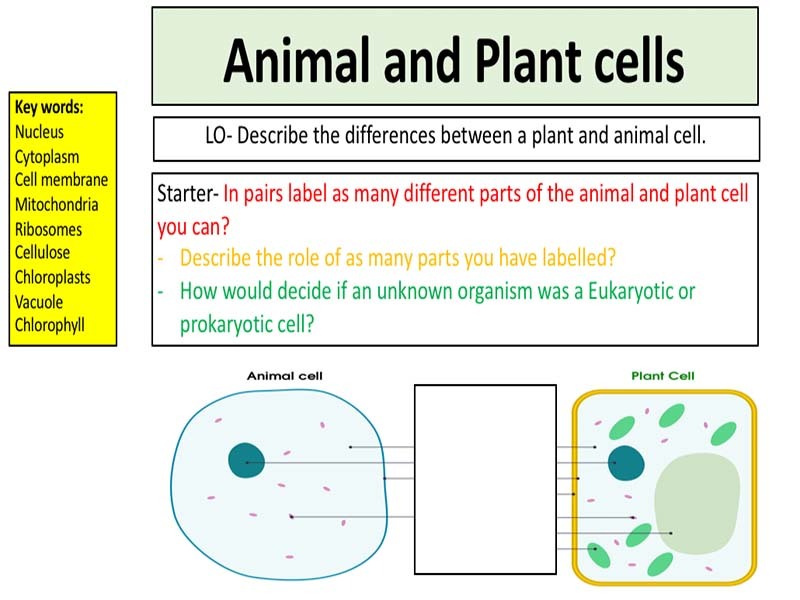 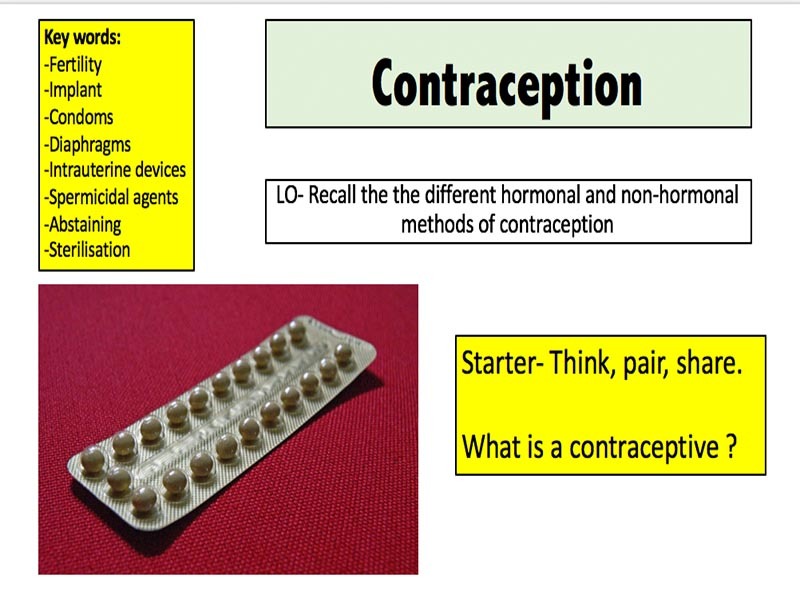 These lessons can be adapted to be used with other exam boards as all new science specifications now cover the same content.